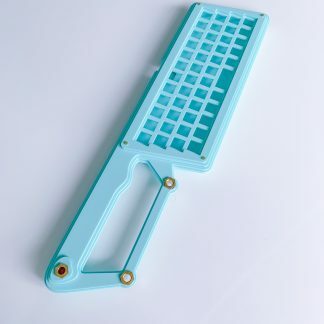 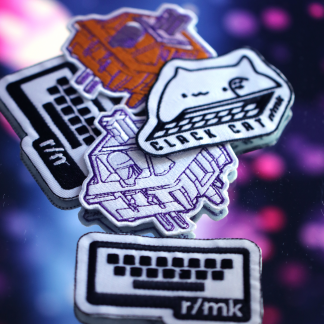 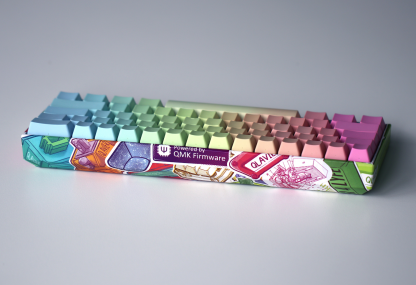 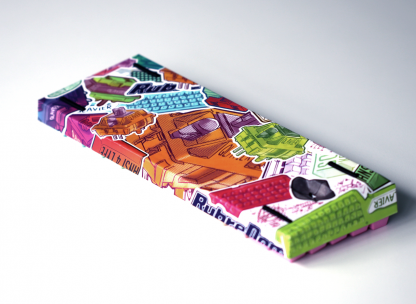 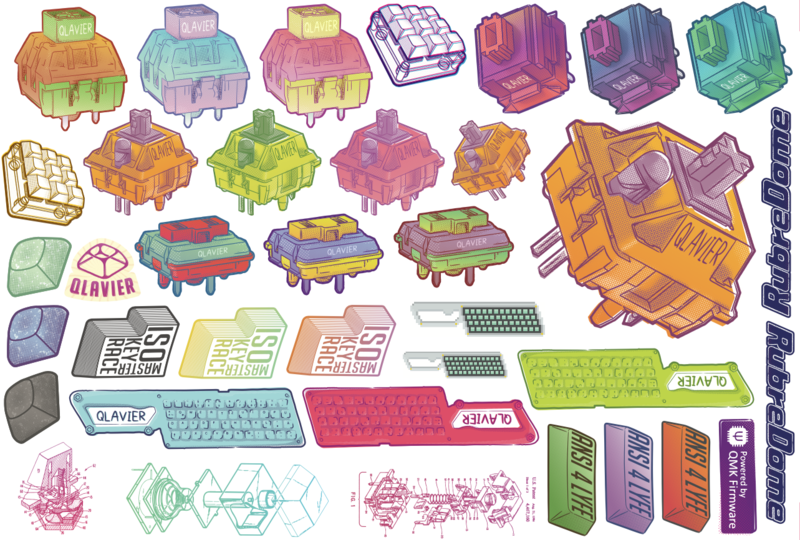 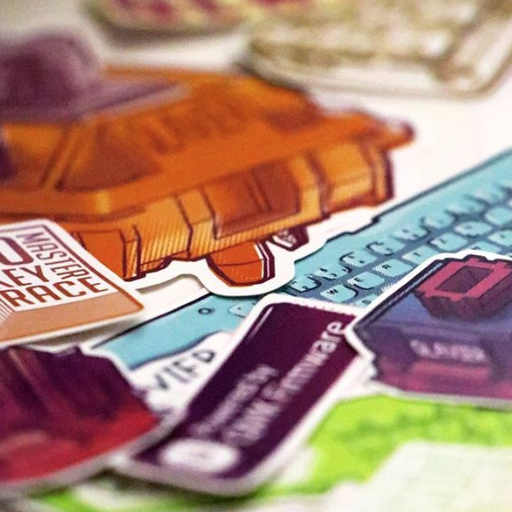 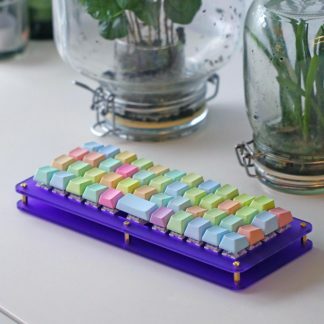 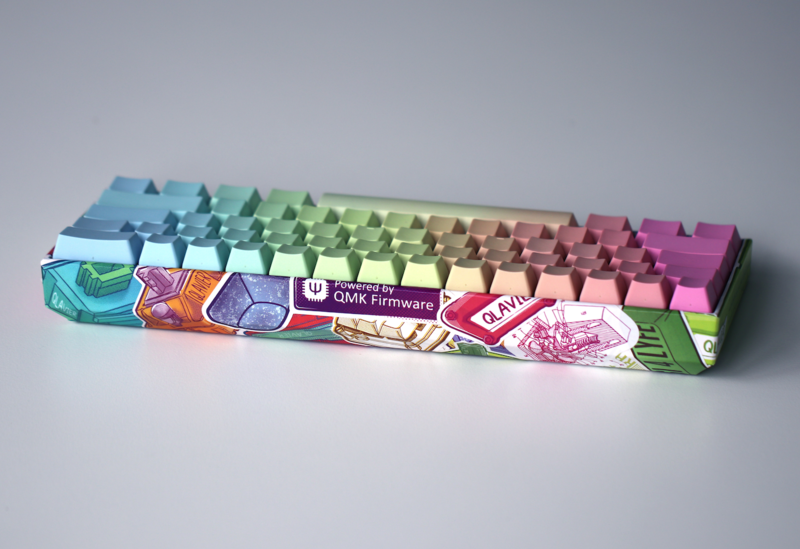 A Mechanical Keyboard inspired stickerset. 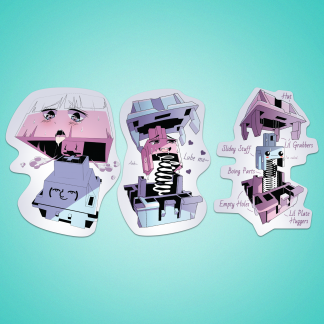 This stickerset contains several stickers in different styles and colors. Each sheet is printed by yours truly and custom cut to size. 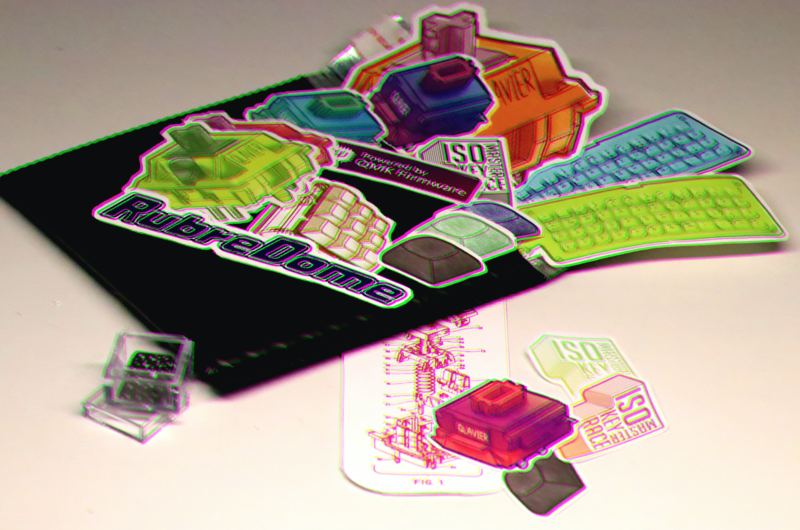 This stickerset was created by the user Tulos on reddit and commissioned by Qlavier.